Largely due to a perfect storm of work, personal life changes, imposter syndrome, and burn out. But we don't need to go into which of us experienced which. We want to thank everyone who wrote asking if we're okay. We are, and we're excited to be publishing Episode 2 soon. It was recorded last April, so only half of the contents have already become outdated. We're also developing new episodes, without that vintage feeling. So thank you for your patience, and please watch this space for more in the very near future. 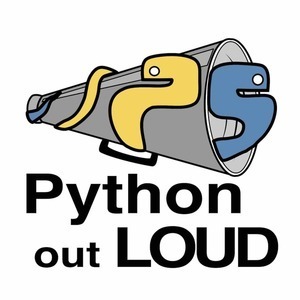 Your faithful friends from Python Out Loud.